“I fear that Armistice Day did not bring any repentance, any sense of responsibility for the war, any sense of the awful scandal to Christendom with such a spectacle as that of Christians of one nation killing Christians of another nation—in the name of Christ”. The above quote is the closing word of the famous Armistice Day speech by the Rev. Charles Strong on Armistice Day in 1920. 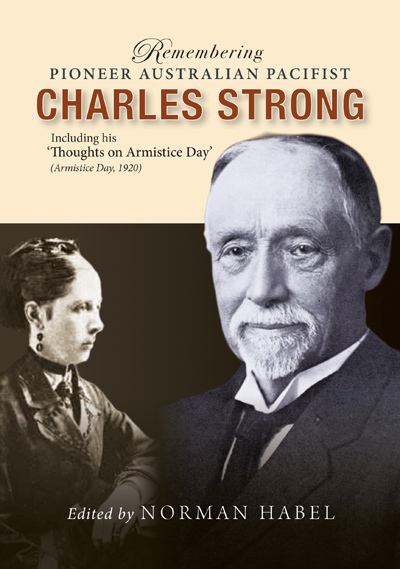 Now, a hundred years after the original Armistice Day, we honor Charles Strong and remember his ardent advocacy for peace. 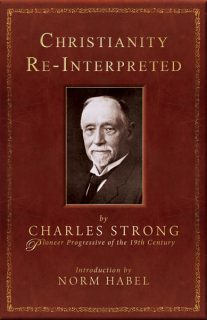 This volume remembering Charles Strong as a pioneer pacifist in the late 19th and early 20th century was launched as part of Pacifism Convocation held in his honor, 100 years after the original Armistice Day in 1918. Soon after Armistice Day in 1920, Charles Strong delivered his famous Armistice Day speech in which he questioned whether the mindset of Armistice Day was consistent with genuine Christian values. The heart of that speech is included in this volume. 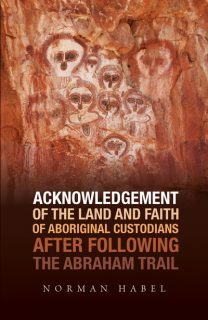 A number of the articles in this volume are by current members of the Charles Strong Trust Advisory Council. Some of these articles explore the culture and context of Strong’s world; others include authors committed to the cause of peace. As a whole, this volume explores in depth the social, political, spiritual and moral dimensions of the profound Christian pacifism of Charles Strong. In the later nineteenth century and early nineteenth century, the Melbourne establishment was agitated by a Presbyterian clergyman, the Rev. Charles Strong. He stood out from, and even against, the societal values of the day. He challenged Church doctrines, proposed major social changes and, above all, combatted the practices of war and conscription. He was ejected by the Presbyterians and he founded his own church, The Australian Church (now defunct). As Australia approaches the centennial of Armistice Day 1918, the influence of Charles Strong is viewed from a number of perspectives by interested academics.